Approved for use on College Entrance Exams, including the SAT and PSAT/NMSQT. 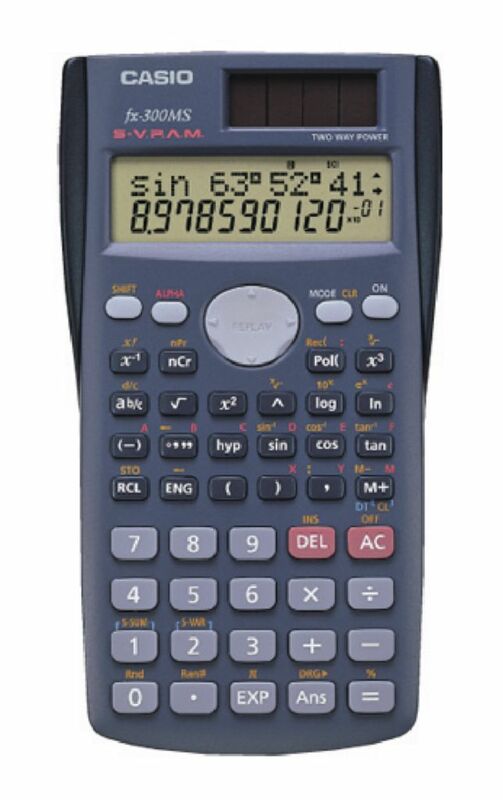 This calculator features 229 built-in functions, including fractions, statistics, standard deviation, linear regression, trigonometry, and polar-rectangular conversions. A fraction key is also included for easy entry and calculation of fractions in addition to quick conversions of fractions to decimals. 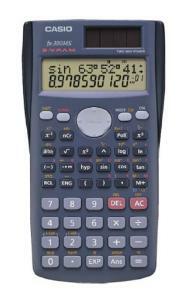 Other features include a 10 digit, two-line display;random number generator; automatic power down; and protective hard case. Operates on solar and battery power.